I once heard lightning expert Mary Ann Cooper, M.D. 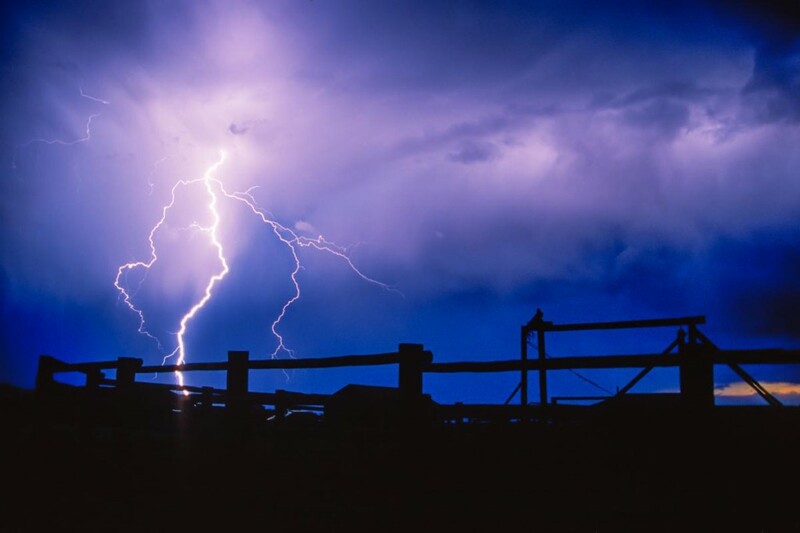 say that the primary risk factor in lightning danger is not the lightning itself; it's the inconvenience of risk mitigation, the unwillingness to change plans in the face of inopportune weather. I've heard altitude illness expert David Shlim, M.D. say that to prevent altitude illness, ambition and schedules must be tamed. Be aware of weather conditions and time your travel to be away from high, exposed ridges or large bodies of water when you expect lightning to strike. Photo by Brad Christensen. 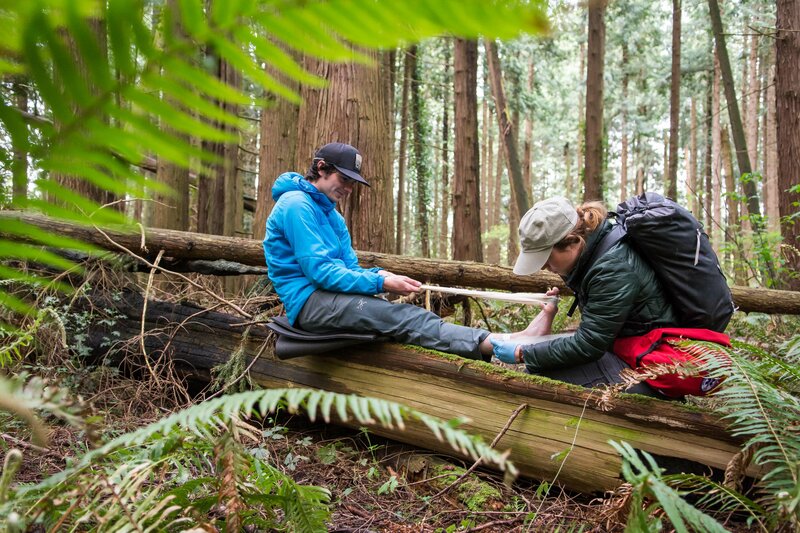 I've heard many an outdoor leader say that an unwillingness to acknowledge the irritation on your foot, to ask the group to stop while you check your feet, is a leading risk factor in foot blisters. Within the wilderness medicine theme of prevention is a link to self-awareness, a key leadership skill. Lightning risk is managed by abandoning the desire for the summit, by changing the route or the schedule. We have to stop and wait, to change our plans. We get off the mountain or the lake, away from exposed and wet places. Altitude illness is managed by stopping ascent if we experience symptoms and descending if those symptoms do not abate with rest. Hypoxia may be the physiological cause of altitude illness; ego, impatience, and schedules are contributing human causes. A common theme in severe altitude illness is ascending in the face of symptoms. Prevention may hinge on a willingness to acknowledge we are sick and a willingness to descend until we are well. It's important to be aware of each group member's physical and mental status and to be willing to assess and change plans accordingly to prevent injuries. Photo by Mauricio Clauzet. Abandoning goals and plans can be difficult. 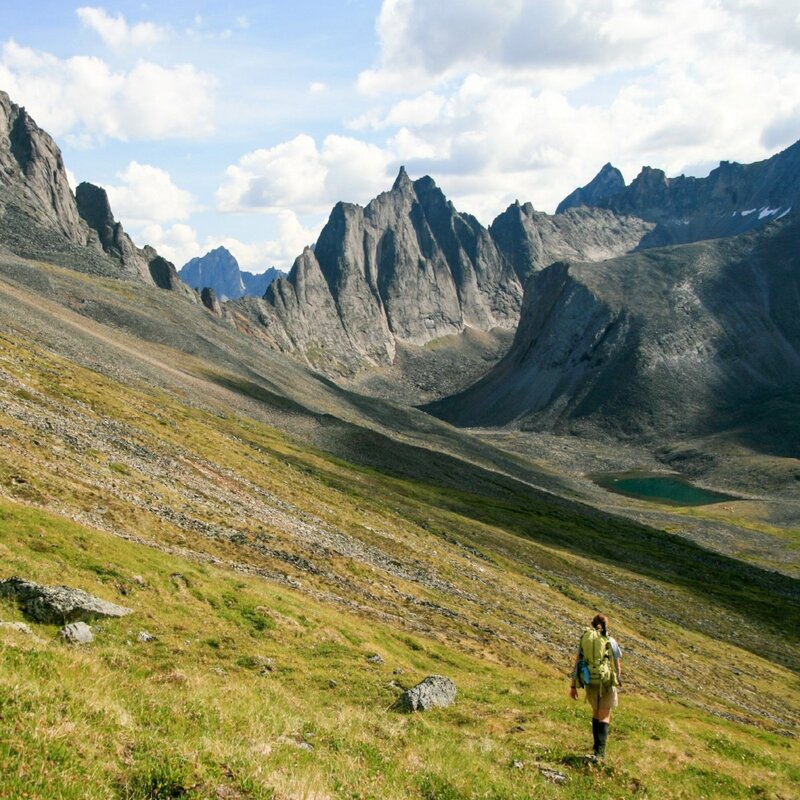 In the world of outdoor leaders and wilderness rescue, acknowledging we are tired, over-tasked and over worked, or that we need to give up some of our weight or attend to that hot spot on our feet can be difficult. After all, we pride ourselves on our fitness and skill. We need to be aware of these tendencies, willing to acknowledge our limits, and willing to stop and prevent the problem. 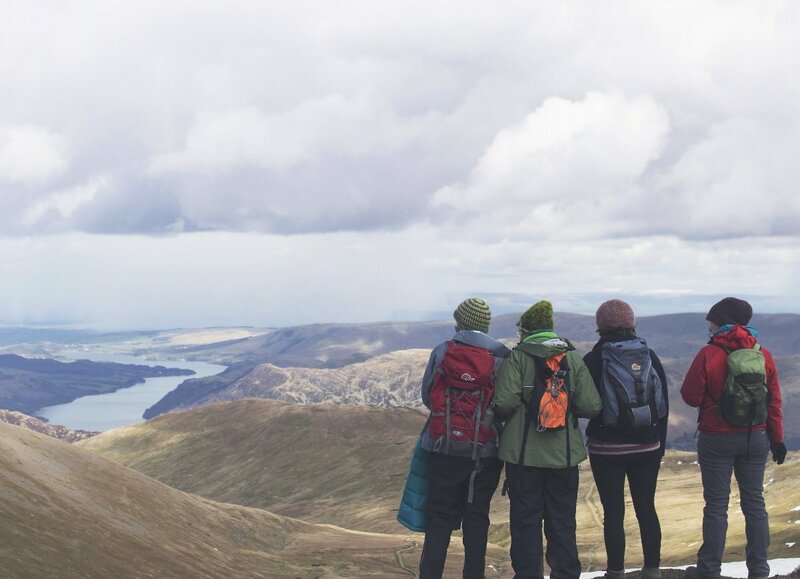 Anyone who has treated dehydration, hypothermia, altitude illness, heat exhaustion, sunburn, snow blindness, blisters, wound infection, etc., knows that it is so much easier to prevent these problems in the first place. The skill of prevention is founded on knowledge of the cause. For example, the value of dry insulation and calories in preventing hypothermia, hydration in preventing dehydration, rest in the hot hours of the day in preventing heat illness, wide brim hats and sunscreen in preventing sunburn. It is also founded on a sense of the human factors at play in every scenario and on the leadership skill of self-awareness—of monitoring how we feel and what emotions are driving our decisions. It is founded on having the strength to admit it's time to stop and intervene, to change plans, to abandon the short-term glory of the summit in the name of the long-term goal of going home with health and friendship intact. 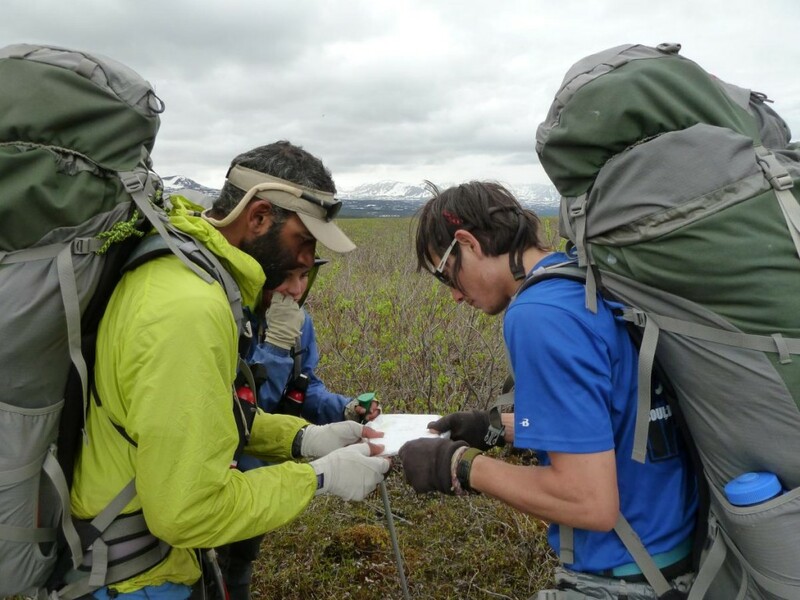 Learn more on a NOLS Wilderness Medicine course. As a NOLS Instructor since 1973 and a WEMT, volunteer EMT on ambulance and search and rescue squads since the 70s, Tod Schimelpfenig has extensive experience with wilderness risk management. He has used this valuable experience to conduct safety reviews as well as serve as the NOLS Risk Management Director for eight years, the NOLS Rocky Mountain Director for six years, and three years on the board of directors of the Wilderness Medical Society, where he received the WMS Warren Bowman Award for lifetime contribution to the field of wilderness medicine. Tod is the founder of the Wilderness Risk Manager’s Committee, has spoken at numerous conferences on pre-hospital and wilderness medicine, including the Australian National Conference on Risk Management in Outdoor Recreation, and has taught wilderness medicine around the world. He has written numerous articles on educational program, risk management and wilderness medicine topics, and currently reviews articles for the Journal of Wilderness and Environmental Medicine. Additionally, he is the author of NOLS Wilderness Medicine and co-author of Risk Management for Outdoor Leaders, as well as multiple articles regarding wilderness medicine. 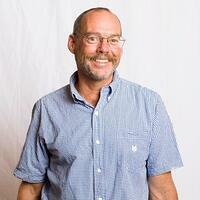 Tod is currently the Curriculum Director of NOLS Wilderness Medicine.